Felgemacher Masonry is Western New York's premier construction company in the restoration and repair of chimneys. 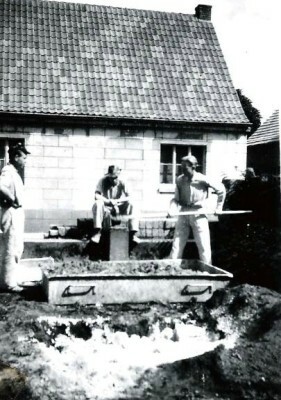 We have been in the business for over 60 years and we have found there is only one way to do business- the right way. 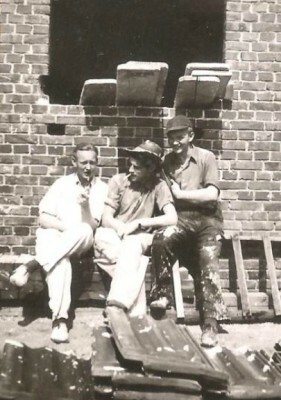 Our founder, John Felgemacher, an immigrant that came over from Germany as a teenager, perfected his craft as a mason and still is a part of the company today. We take great pride in providing our customers with first-class craftsmanship and never cutting corners. The list of chimney work that we are able to provide includes: chimney restoration & repair, tuck pointing, gas insert and fireplace installations, chimney sweeping, chimney cleaning, wood stove pipe cleaning, chimney liners, chimney flue cleaning, video inspections, chase cover installation and the installation of interior exposed brick. We have a list of past customers that would be happy to provide a testimonial of our work. 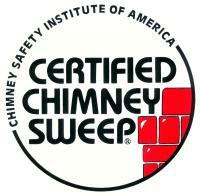 We are fully licensed, insured and are a Certified Chimney Sweeping company. Over the past 15 years, Felgemacher Masonry has expanded to become a family owned business that spans three generations. 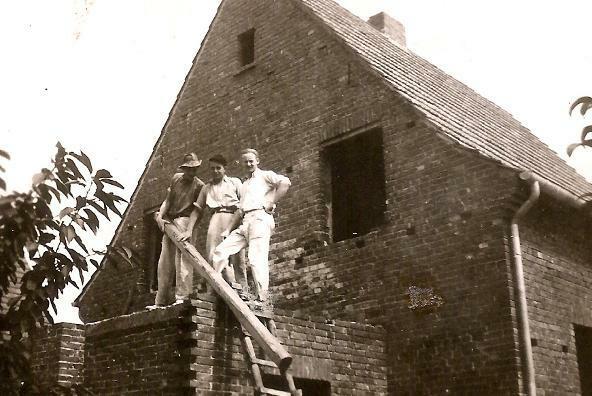 Under the direction of John, his son and two grandsons have helped to build Felgemacher Masonry into a leader in the restoration and rebuilding of brick and stone chimney industry in Western New York. The guys did a great job putting a new liner in our chimney after we had a fire. They were very professional. On time and cleaned up. A great company to work with!"